An Interview with Terry Murphy. C-SPAN Producer Terry Murphy is interviewed as part of the Booknotes Oral History Project on 27 March 2015. 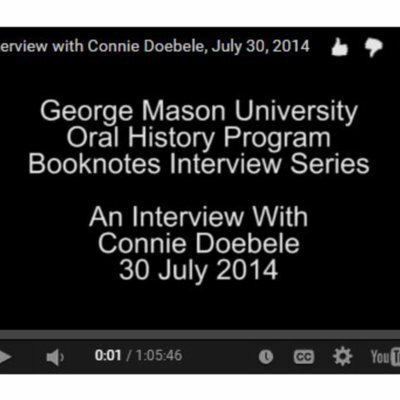 Mr. Murphy discusses his time on C-SPAN's Booknotes program. An Interview with Sarah Tahern. 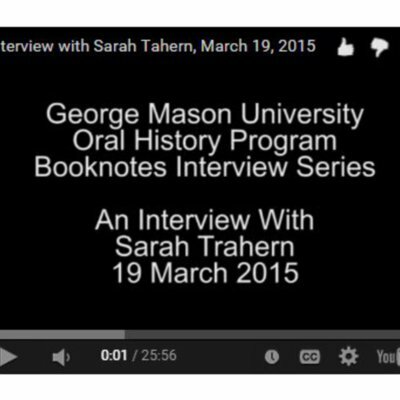 Former C-SPAN Senior Producer Sarah Trahern is interviewed as part of the Booknotes Oral History Project on 19 March 2015. Ms. Trahern discusses her time working with C-SPAN and Booknotes from 1987 to 1995.